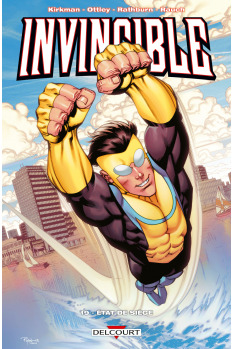 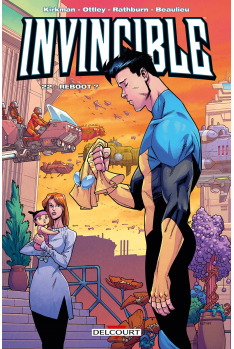 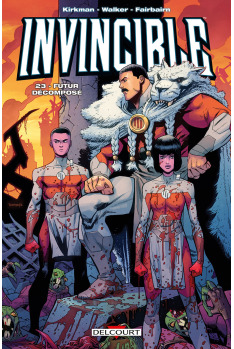 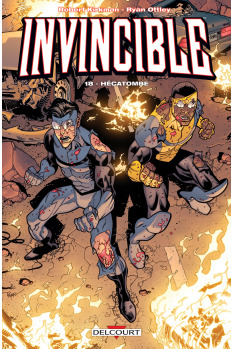 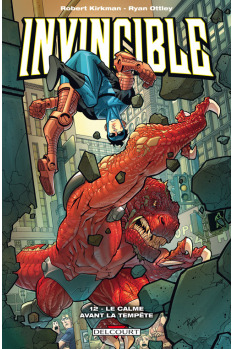 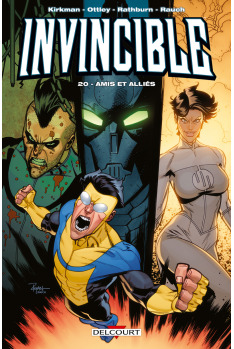 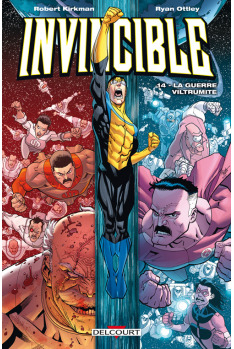 INVINCIBLE Tome 22 - Reboot ? 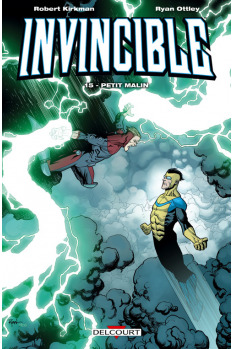 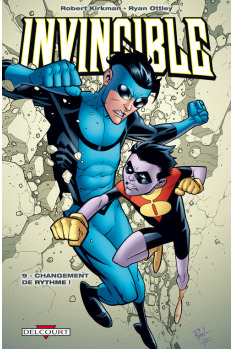 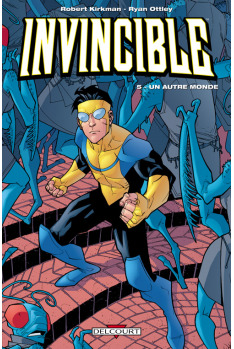 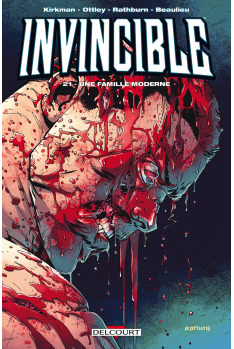 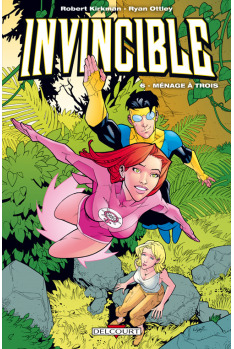 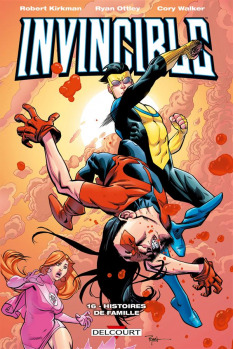 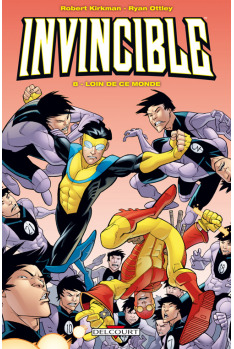 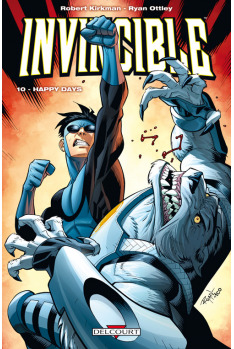 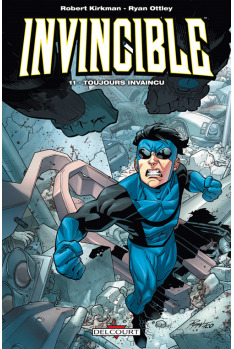 INVINCIBLE Tome 9 - CHANGEMENT DE RYTHME ! 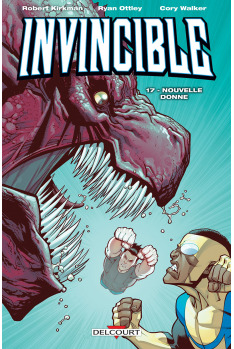 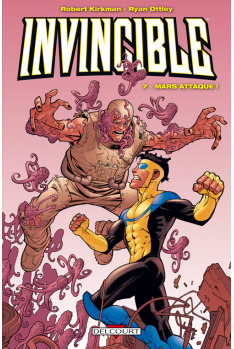 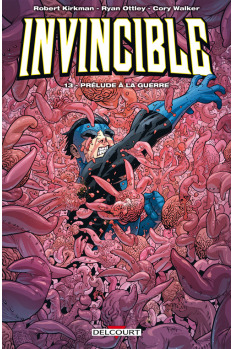 INVINCIBLE Tome 7 - MARS ATTAQUE !